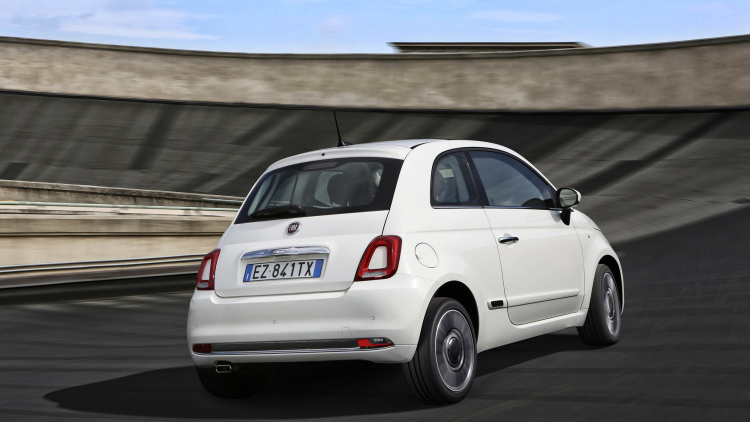 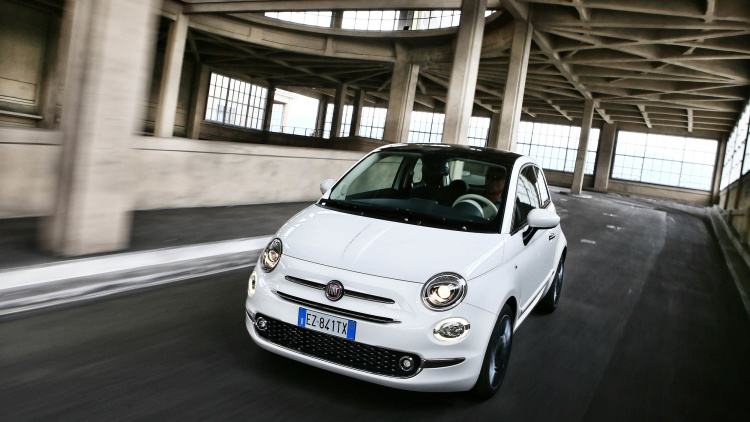 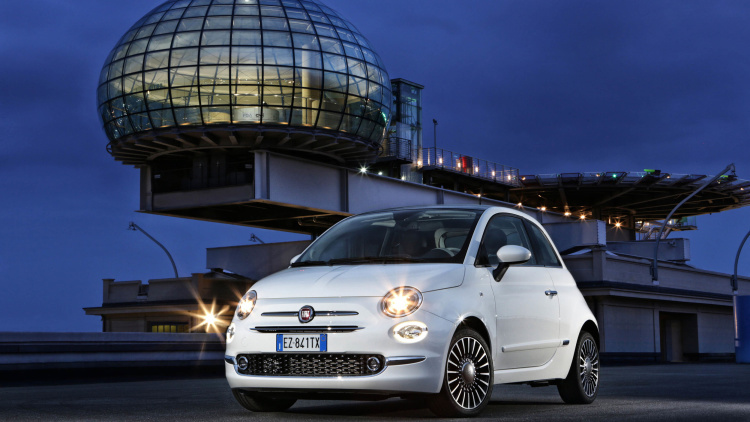 FIAT Will LAUNCH An FIAT 500 UPDATE For The EUROPEAN MARKET! 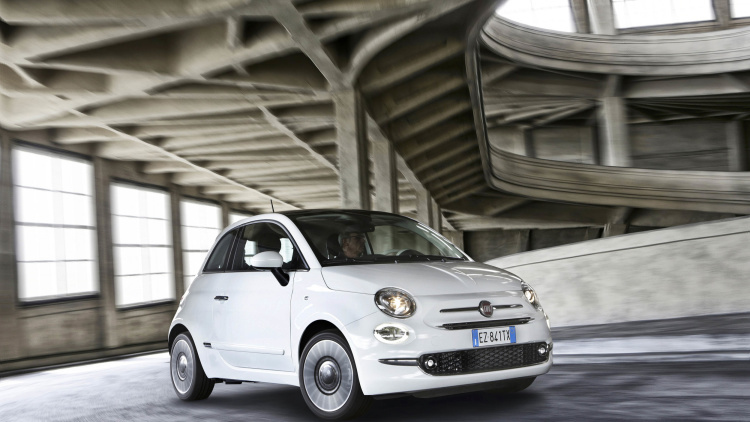 It left a mark in the automotive history and the new model made the brand living a second life! 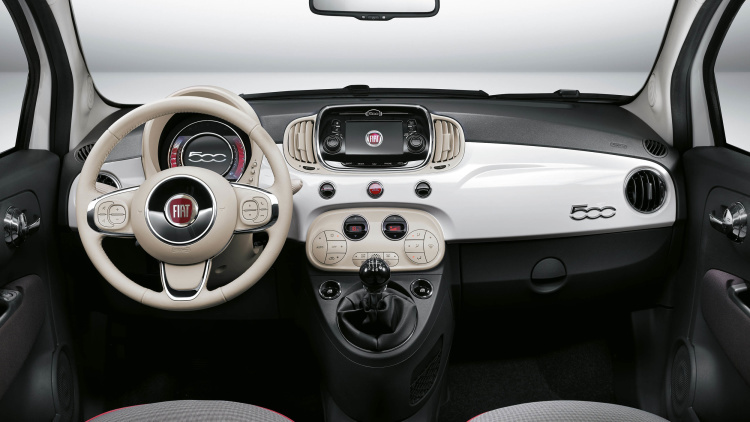 Fiat 500 is one of the rarest cars in the world that are bought not for crazy drive experience, comfort nor power, but for its simple class and recognizable style that have conquered the hearts of many car enthusiasts. 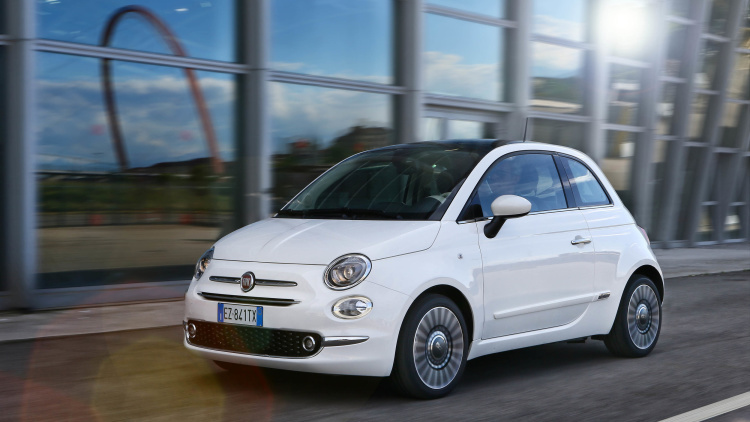 While the first edition is now marked as an old-timer, the latest refreshed Fiat 500 update is ready to kick off the European market with new updates! 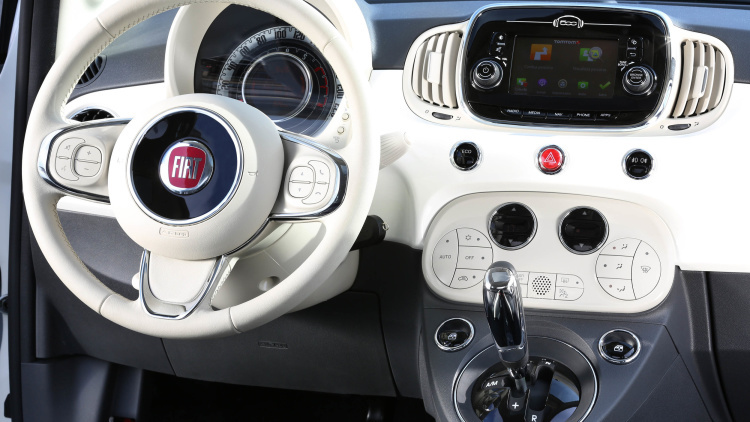 Five-inch display that will deliver the familiar Uconnect technology of Chrysler is the most important feature that will be included in the new Fiat 500! 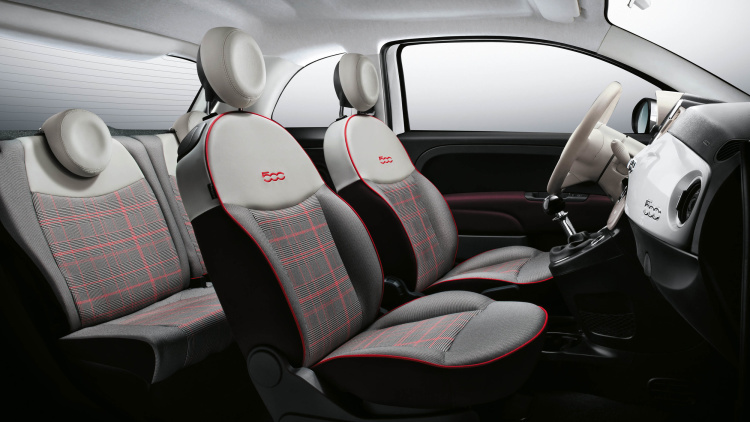 Moreover, the car will be available with a 0.9 liter TwinAir engine and a 1.2 liter engine that will deliver 105 and 69 HP, respectively! 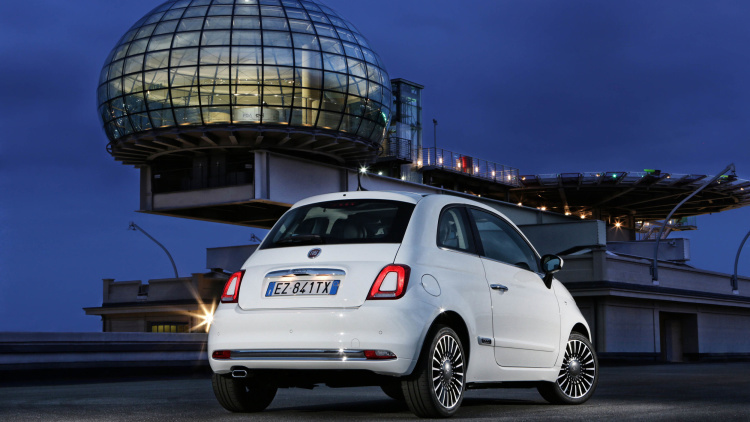 Finally, this version will include several exterior updates such as a redesigned lighting clusters and a new beltline that can be easily noticed in the exclusive photos! 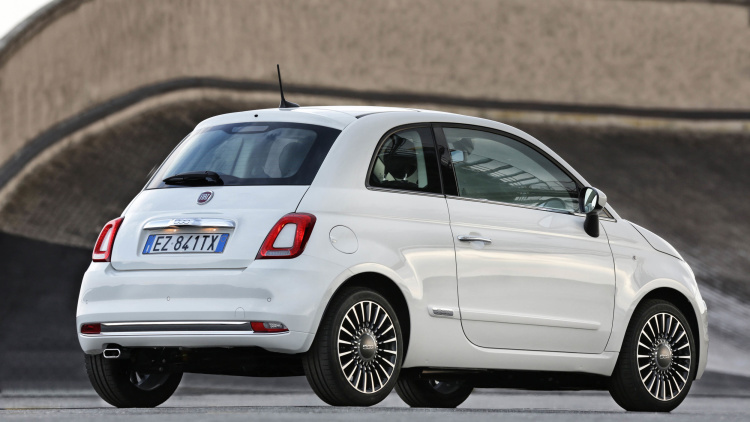 Anyway, read something more about the history of this car!